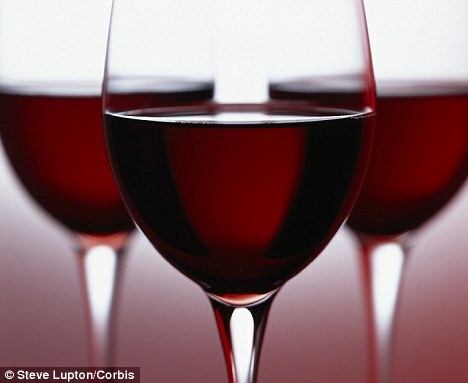 A glass of wine is proven to save you from arthritis, which has shown to be big problem in the role of women’s health. The study shows that women who drink at least three medium size glasses of wine a week are 52 percent less likely to develop arthritis. This is great news for people who are worried about developing arthritis and dealing with foot pain due to arthritis later in life. However, if you do suffer from arthritis, there is still a good way to get the proper care by seeking the aid of a podiatrist like Dr. Michael Stein of Foot Doctor of the East Bay Dr. Stein can help you manage your arthritic foot care problems and symptoms and provide treatment options to you. It is best to take care of your feet by wearing well-fitted shoes. Certain conditions may develop when you wear shoes that don’t fit properly, for example hammertoes, neuroma, and bunions. Wearing shoes that have a lower heel and extra room in the shoe can help your feet be comfortable. In cases of rheumatoid arthritis, the arch in your foot may become problematic. - Specific exercises may help; stretching the Achilles tendon can prevent further pain and injury. Stretching can also increase your mobility. To learn more about arthritic foot care please follow the link below.